Artificial intelligence has been heralded as the trend in the tech industry presently. 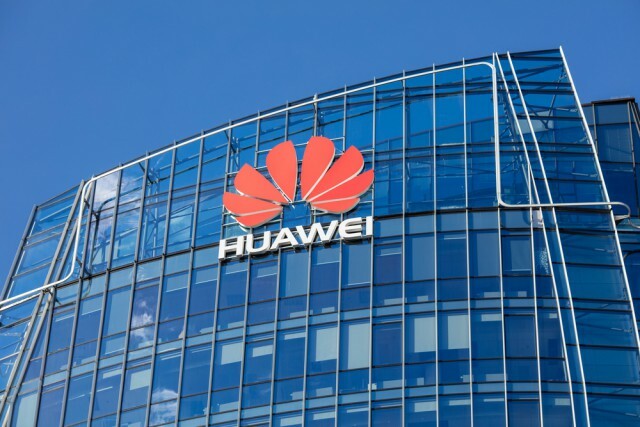 In the latest news on that front, China’s Huawei and University of California, Berkeley are forging a research partnership focusing on basic Artificial Intelligence (AI) research. The Chinese technology company will be providing US$1 million into funding the research. Additionally, the partnership will be between Huawei Noah’s Ark Laboratory and Berkeley Artificial Intelligence Research (BAIR), with the research unit being billed as “a strategic partnership into basic research” will be concentrated on the development of machine learning, AI and data mining. As such, Huawei and UC Berkeley researches will work on the next wave of Artificial Intelligence technology, specifically catering to specific AI related domains such as deep learning, machine learning, natural language processing, computer vision and reinforcement learning. But ultimately, the aim of the partnership is not only to advance Artificial Intelligence research but instead to find uses for the technology among the daily life of the society, that is into real-world application rather than have it confined as mere theoretical models in the laboratory. “The two parties believe that this strategic partnership will fuel the advancement of AI technology and create completely new experiences for people, thus contributing greatly to society at large,” said Huawei. In practicality, the advancements made at the Berkeley lab would be similar to Google with its AI assistant or Microsoft and its Cortana virtual assistance, that is adding an AI powered feature into the smartphone or tablet software.